Holiday Art Gift Tags or Coupons, and Bookmarks! 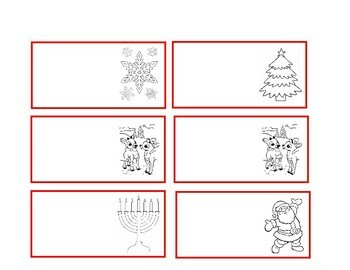 Perfect for a quick, fun holiday art project for kids. 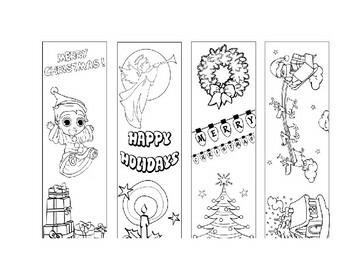 These printable gift tags, which can also be used as coupons come along with a set of bookmarks that can be colored, cut out and customized for kids!